Join the service club that walks the talk. RANDALL RD. ST. CHARLES, IL. 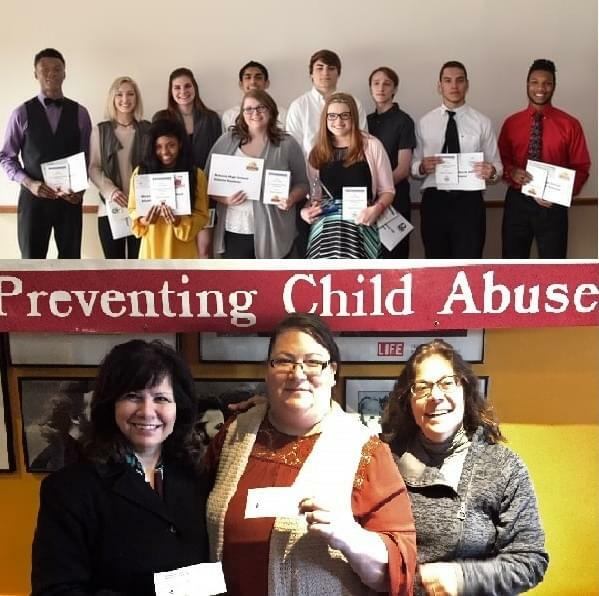 The Tri-Cities Exchange Club Foundation has supported many charitable organizations and causes, staying focused on FOUR GOALS -- Prevention of Child Abuse, Promotion of Patriotism, Youth Services and Community Initiatives. The Foundation averages donations of $20,000 per year.